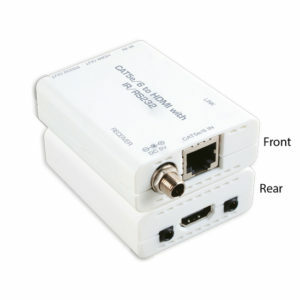 You cannot add "CYP HDBaseT Splitter 1x2. 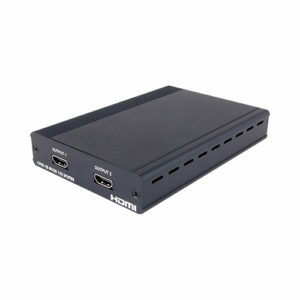 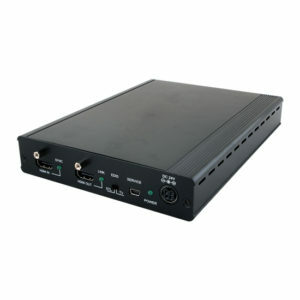 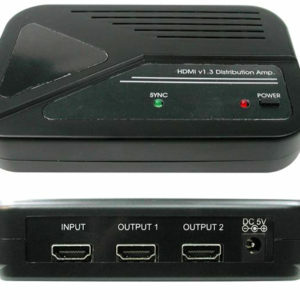 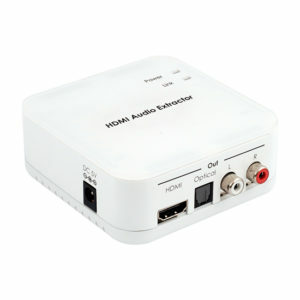 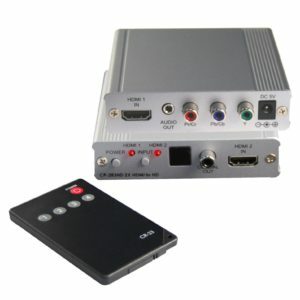 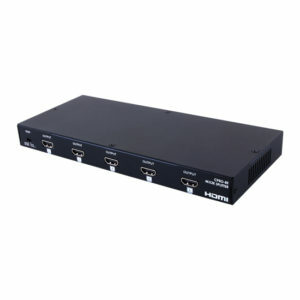 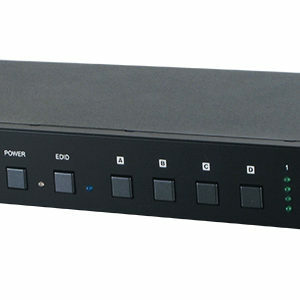 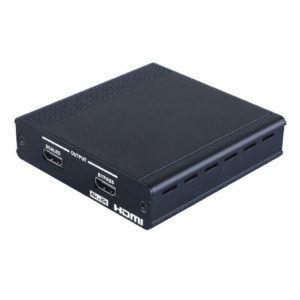 1xHDMI Input 1xHDMI Output 1xHDBaseT 100m Outputs with PoE/LAN. 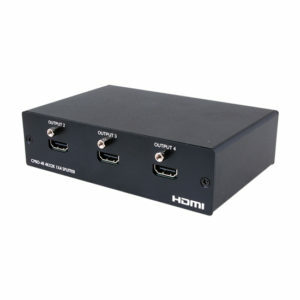 4K2K Res & 3D Support. 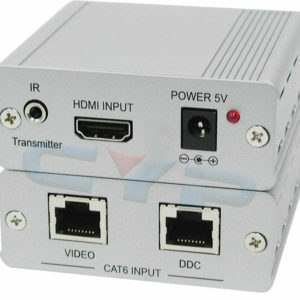 2-way IR control." 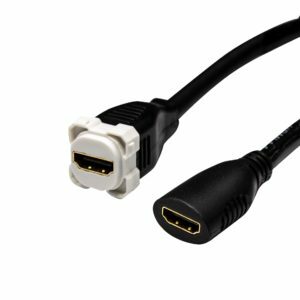 to the cart because the product is out of stock. 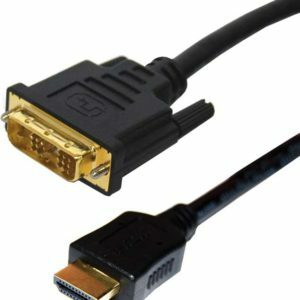 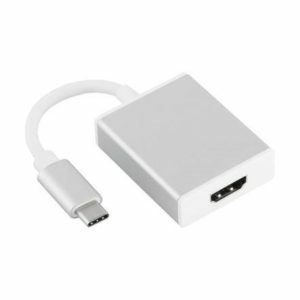 5M HDMI Male to DVI-D Male (18+1) Cable. 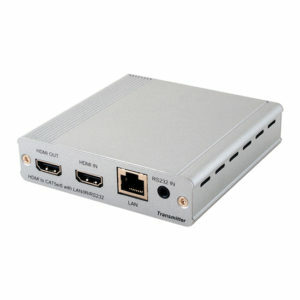 Single link.